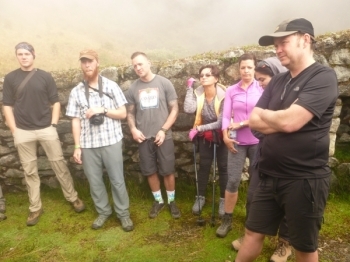 The Guides and porters were the best and we made it complete In time with no problems , I would say go for the inca trail adventure everytime. Once upon a time there was a girl named Morgan. She was an adventurous one, and always looking for a challenge. 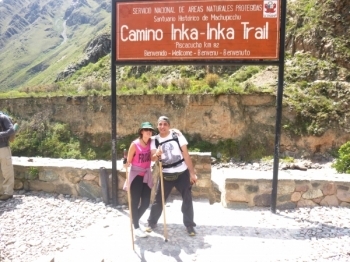 We just got done with our amazing trip with Inca trail reservations. We had a great time! Our guide Victor was so knowledgable about the history of all the inca sites we visited. This was one of the best experiences of my life. I have never done anything like this. 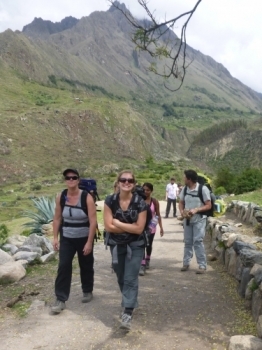 My family of porters my guide and my other Trekkers are the ones who got me through this experience. 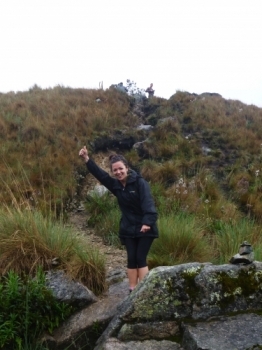 The best thing you will do in South America! 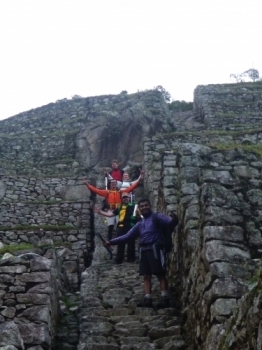 The trek was challenging but that made it even more rewarding when you reach Machu Picchu. 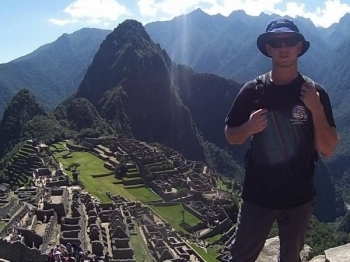 One of the greatest adventures of my life! Grueling, momentous and life changing. 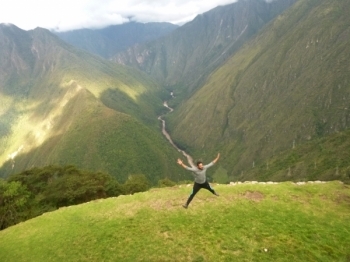 The inca trail was breath taking and literally took my breath away. This trip was waaay better than expected! Food was amazing, views were spectacular and the art is amazing !!!!!! . The guide had lots of knowledge and was engaged in his job. He took care of us and looked after us. I also made new friends. Everyone in the group were fun and awesome. The adventure was awesome. Physically and mentally challenging! Lovely scenery and amazing nature. A lot of pain and a lot of fun. In the end the fun is all you remember, and this is an accomplishment in life. 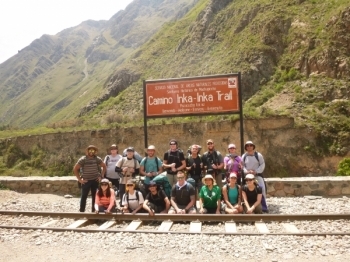 The trek lasted for 4 days and we were in a group of 16 people. Had a blast bonding with everyone on the trail. We had a good group from everywhere: Croatia, Canada, US, Germany, South Korea, Sweden, and Italy! All of us really got along and looked out for one another. 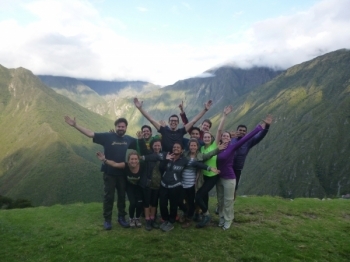 This Inca Trail experience was wonderful from start to finish. Our guide Juan Carlos was both knowledgeable about the trail and the sights along the way and fun to boot. A adventure you don’t wanna miss! 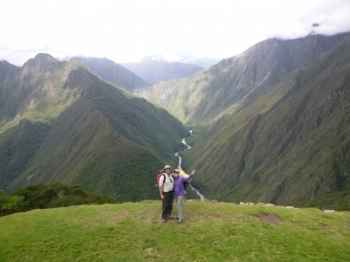 I have been wanting to walk this inca trail for a decade, I'm so pleased with Inca Trail Reservations. 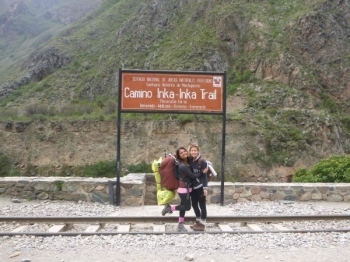 First day I was scared to do this trip because I had a problem with altitude. On the and off the they I was happy I made. 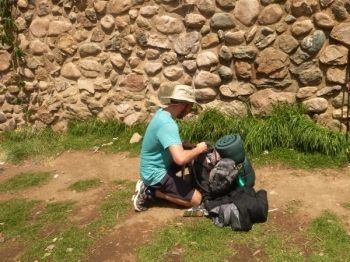 Camino del Inca con descanso. 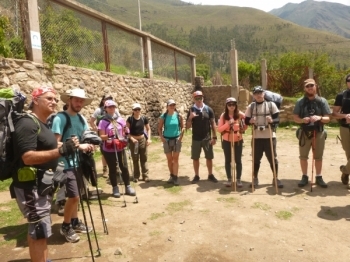 El día 8 de enero nos embarcamos en la Aventura, ya programada hacía tiempo, de realizar el camino del Inca caminando para llegar al Machu Pichu. Particularmente lo inicié por interés, curiosidad y para saber mas a cerca de nuestra historia latinoamericana. Soñé estos días por mucho tiempo. 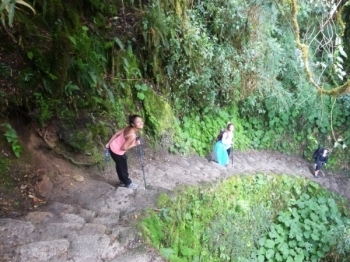 La experiencia fue hermosamente sublime, creo que es inenarrable; imposible describir cada historia que nos abrigo en las alturas sagradas del camino del Inca.